The English-speaking media darling of the Cleveland rescue is only a human being. The highlighting of the melodramatic Ramsey interview on video, of McDonald's and visual imagery, may be ignoring the reality of what happened. 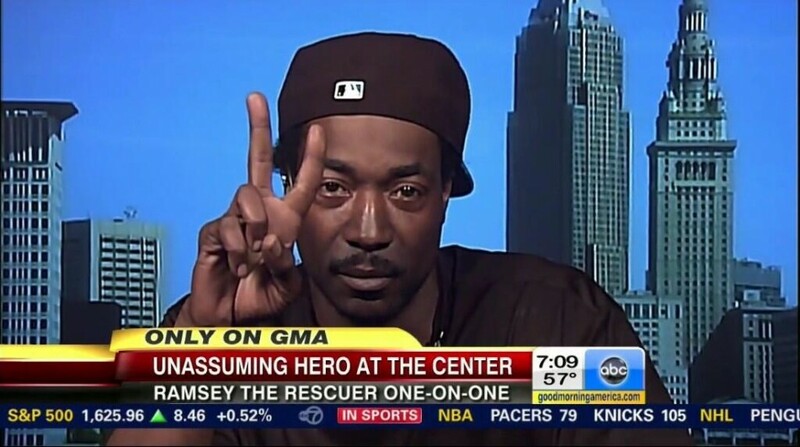 First off, Charles Ramsey's newly revealed criminal record is not doing him any good. 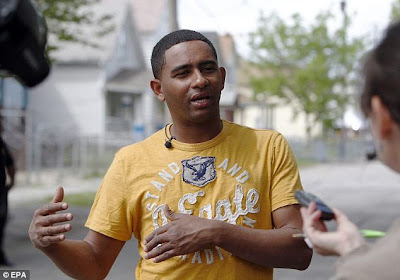 As Smoking Gun and other sources are noting, in January 2003, Ramsey allegedly was arrested for the second time for domestic violence and served time in the Lorain, Ohio, Correctional Institution. Yes, Lorain. Lorain Correctional mugshot of Charles Ramsey. Ramsey had been incarcerated in Lorain, also in the early 1990s for drug abuse and other minor crimes. Lorain Avenue, as previously noted, was the site of the Knight, Berry, and DeJesus kidnappings. There is "profiling" that needs to take place sometimes - of patterns in kidnappings, in appearances, in name links, in location overlaps. Not all "profiling" is inappropriate, of course. 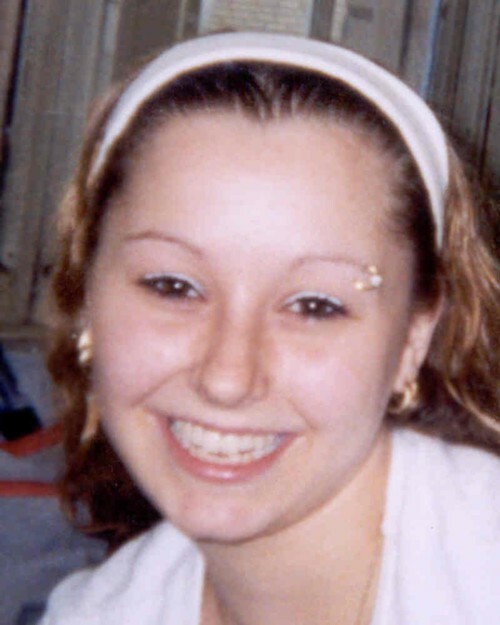 It appears another man - Angel Cordero - may have actually and initially been the one to have noticed Amanda Berry's shouts, to have arranged her escape, and to have handed her a cellphone for that dramatic oft-heard 911 call. 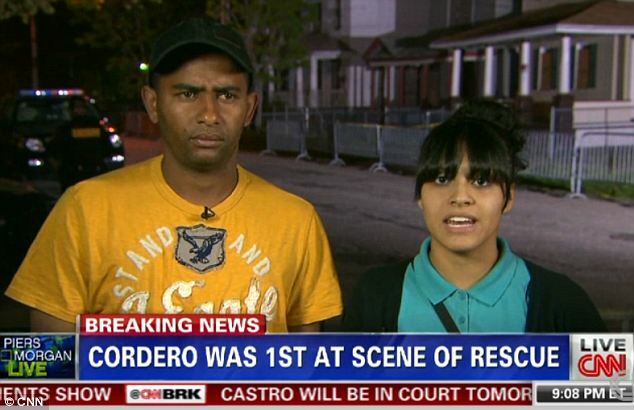 Listening closely to Ramsey's interviews, you will note he says "we," but never named Cordero. Angel Cordero's name is literally an angelic name game. Angel (from the Greek ἄγγελος - ángelos) is a supernatural being or spirit, usually humanoid in form, found in various religions and mythologies. Cordero derives from the Latin cordus meaning "young" plus "aries" - the ram, and the translation is "the little lamb" or the "young ram," or even possibly the "son of the ram." There are claims that the name is a descriptive metonymic for a shepherd, and this is a possibility, except that usually shepherds look after all the sheep, not just the young lambs as suggested by the name. Cordero-named individuals have, within their name, an acknowledgement of shepherding the young innocents, metaphorically, the lambs. Add "angel" and that's is a rather powerful name. "I kicked the door at the bottom because I was trying to get it open because it was too hard so I got it at the bottom and that's when Amanda ran out of the house," said Angel Cordero through a translator. 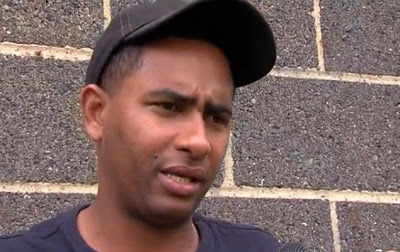 "I was the first person who broke the door,” said Angel Cordero, 32. In Spanish, Cordero said he was the first person to break down the door to rescue the three missing women from the home on Seymour Avenue Monday afternoon. Cordero said he was at a friend’s house right across the street when he heard Amanda Berry, 27, screaming for help and trying to escape. “I crossed the street and I asked the girl what was happening and she told me that she’s been kidnapped for 10 years. We tried together to open the door but it was locked with a chain and the door didn’t open much so I kicked the door open,” Cordero explained. Cordero says he, Charles Ramsey and other neighbors helped the women escape from the house, then got Berry to a phone so she could call police. But Cordero is one who is not upset that Ramsey is getting most of the credit. He doesn't feel like a hero. “I feel normal. I did something I needed to do. 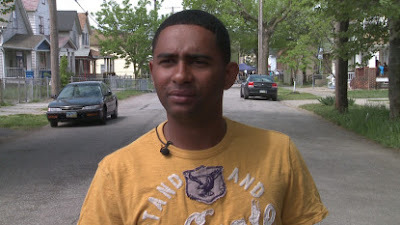 A big, important favor,” said Cordero to Fox 8. Angel Cordero (pictured) says that he does not harbor any resentment or jealousy toward Charles Ramsey, as long as the women he helped rescue from the home are okay. Wintel Tejeda, who lives across the street from the suspect’s house, said others helped and when Berry came out, they gave her a phone. 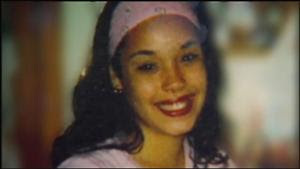 “She was able to call police from my house,” Tejeda said in Spanish. Now with Ramsey’s interview making headlines, both men said they’re not jealous. The names Tejeda, Tejada are derivatives of "Tejado" meaning tile, and originally meant the place of the tile roofs, or the place where tiles were made. "Teja" means "(roof) tile" or "lime tree." Hat tips to Dave McM + RPJ. Angel Cordero looks really like an angel, nobody knows where he comes from, and where he lands.